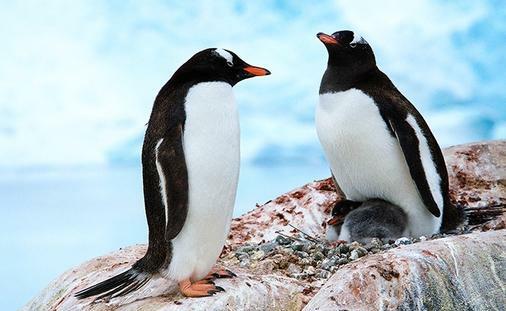 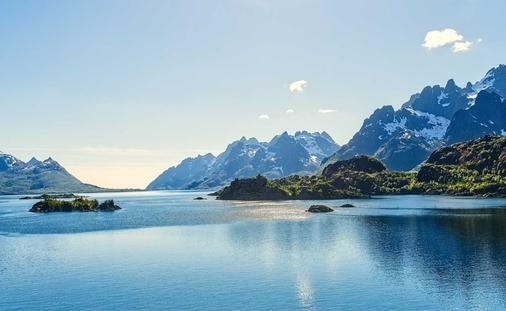 As the largest cruise operator in polar waters, and with 125 years of know-how, Hurtigruten offers immersive experiences to some of the world’s most pristine and remote destinations, including Antarctica, Arctic Canada and the Northwest Passage, Greenland, Iceland, Norway, Svalbard, and more. 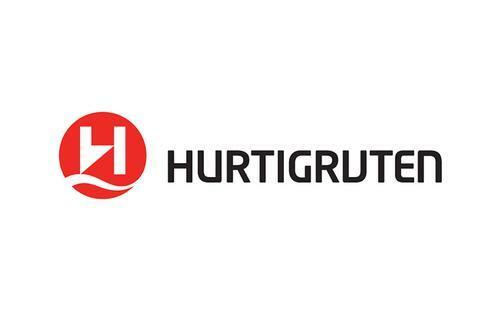 Hurtigruten’s fleet consists of 14 expedition ships, custom built for adventure travel. 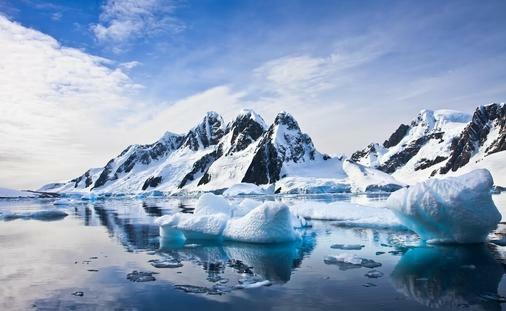 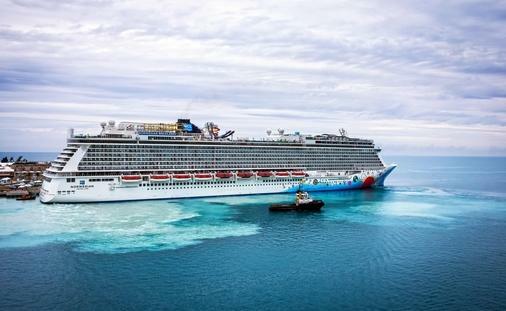 In 2019 and 2020, two new ground-breaking ships will be delivered; MS Roald Amundsen and MS Fridtjof Nansen will be the most advanced and environmentally friendly expedition vessels at sea, as well as the world’s first hybrid electric–powered cruise ships. 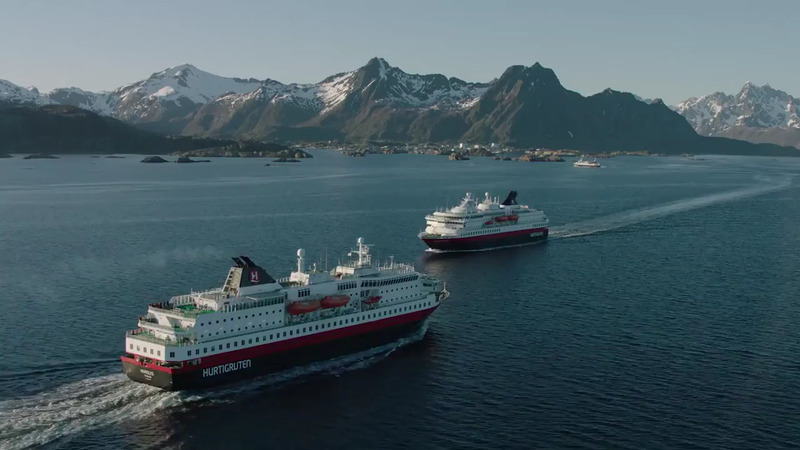 Hurtigruten is an industry leader in sustainability, with a deep commitment to improving the marine environments.